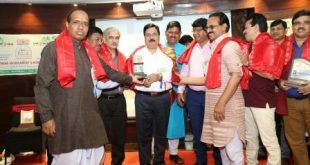 Bhubaneswar: National Aluminium Company Limited (Nalco) has instituted a state-level award titled ‘Nalco Technology Excellence Award’ for outstanding start-ups in the IT and IT Enabled Services (ITES). The annual award beginning from 2017 shall carry a purse of Rs.1 lakh and a citation. 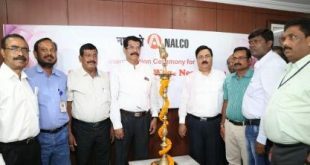 Like the previous year, the company under its annual recognition would felicitate two persons with Nalco Kalidas Awards. It would felicitate two eminent scholars for their contributions in the field of Sanskrit. Nalco Kalidas Awards shall carry a purse of Rs.50,000 each and a citation. The company shall hand over the awards on 7th January 2017, during Nalco’s Foundation Day function at Bhubaneswar. The aluminum major is presently seeking nominations for these awards, for which the last date for submission is 28th December this year. 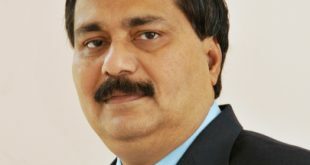 The details regarding these awards are available on the company’s website www.nalcoindia.com.